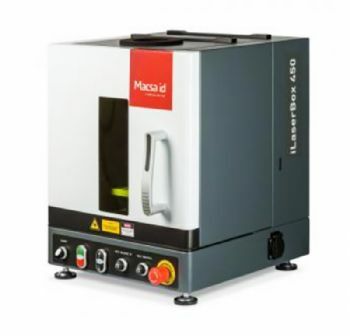 Bedfordshire-based Macsa ID UK Ltd (www.macsa.co.uk) will be showcasing its upgraded iLaserbox 450 laser marking workstation at Southern Manufacturing. Aimed at first-time laser users, the latest-generation unit features a lateral (instead of vertical) door for improved ease of operation and can be switched to Class 4 mode for marking large or irregular part configurations. 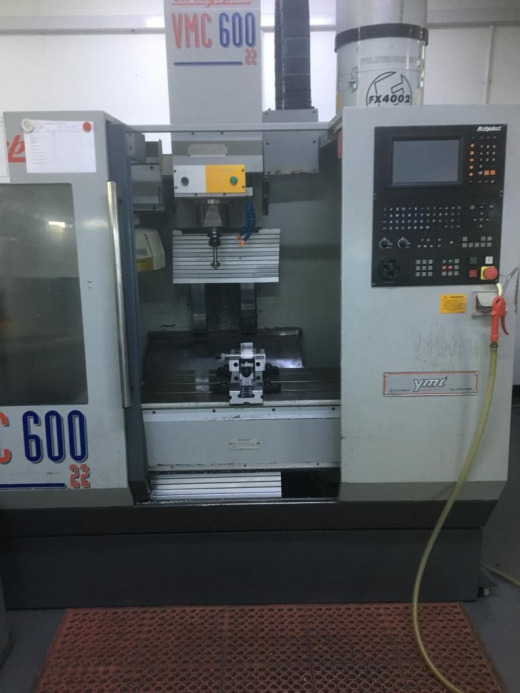 This makes it suitable for high-value low-volume applications in a range of industrial markets, including automotive and aerospace; it can handle components measuring up to 264 x 350 x 160mm. The iLaserbox 450 workstation is compatible with Macsa’s full range of industrial laser systems, which include the Nano DPSS compact all-in-one, the F Duo fibre laser for high precision 2-D and 3-D marking on metals, and the D Duo DPSS models for quality marking on plastics and delicate substrates. Macsa ID is supported by a sales and service network that spans more than 80 countries, and it has offices in Spain, China, Malaysia and the UK.